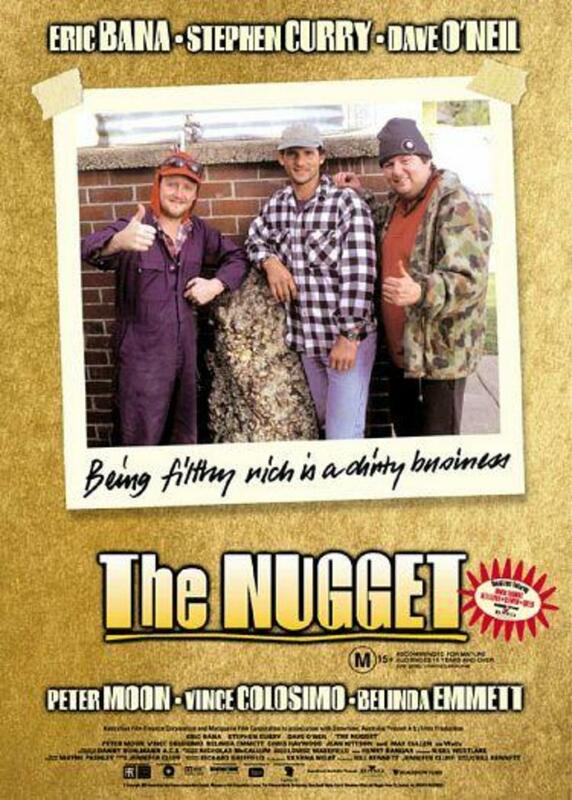 'The Nugget' is a tale about a group of three roadworkers who stumble upon the world's biggest nugget, and become instant millionaires - or so they think. The roadworkers are mates from way back, and each weekend they go out to an old goldmining site hoping to strike it rich. Each weekend they come back with nothing but a hangover. But then everything changes when they discover the world's biggest nugget - worth many millions of dollars. Regions are unavailable for this movie. Click the "Watch on Netflix" button to find out if The Nugget is playing in your country.